Most politicians write autobiographies to ‘set the record straight’ and provide retrospective justification for their careers. That is not the case with this book. ‘It occurred to me that to track down myself would enable me to discuss an issue that had begun to intrigue me, namely the relationship between politics and identity, the things that had shaped me and whether and how they had come to reflect my life and opinions. As I wrote, the question of identity moved from the wings to centre stage, and roiled politics and nations on both sides of the Atlantic.”Who am I? 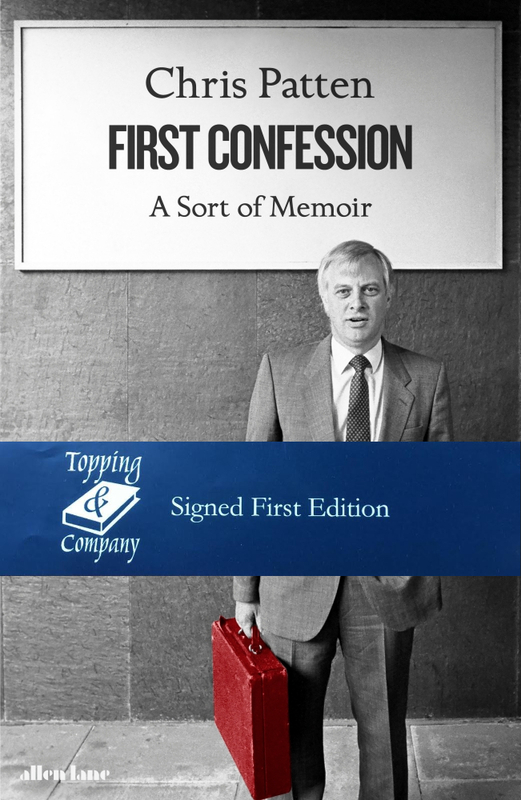 Who are we?’ Chris Patten’s career has taken him from the outer London suburbs to the House of Commons, a seat in the Cabinet, last Governor of Hong Kong, Chairman of the BBC and Chancellor of Oxford University. About all of these he is enlightening and entertaining. He has unexpected and telling things to say about each of the three Prime Ministers for whom he worked – Edward Heath, Margaret Thatcher and John Major.